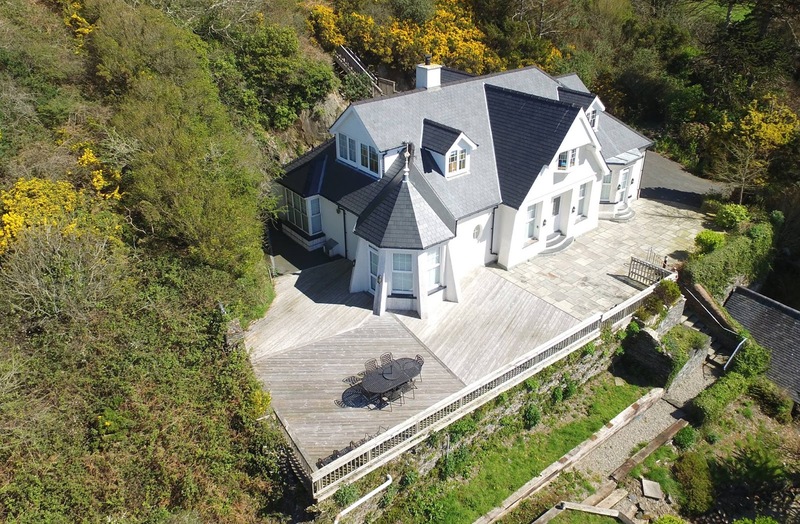 ive finally got round to buying the drone Ive been meaning to buy for some years now. 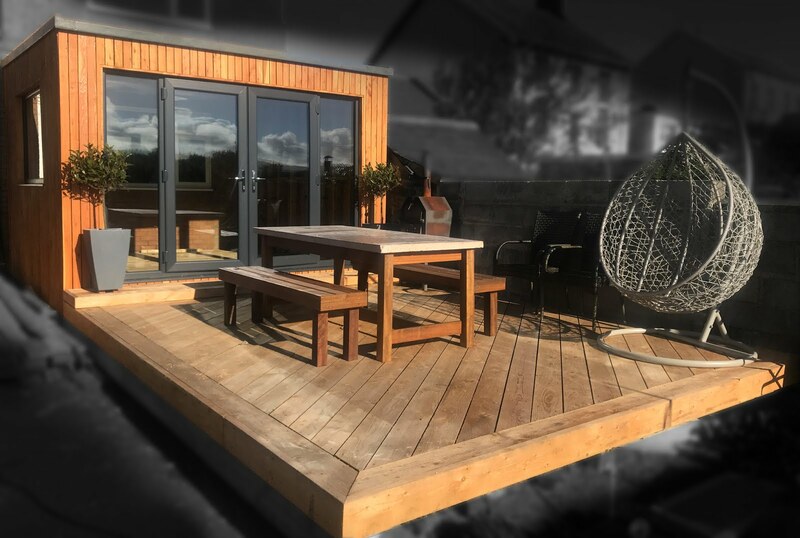 Ive wanted one to let me really capture the essence of the timber decks I build, without having to take multiple images. 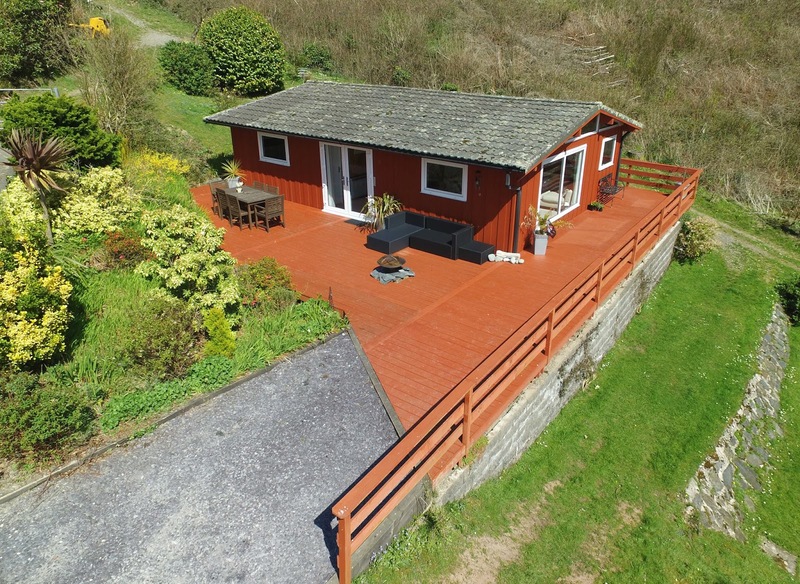 This is especially true of decks that cover more than one aspect of a property. 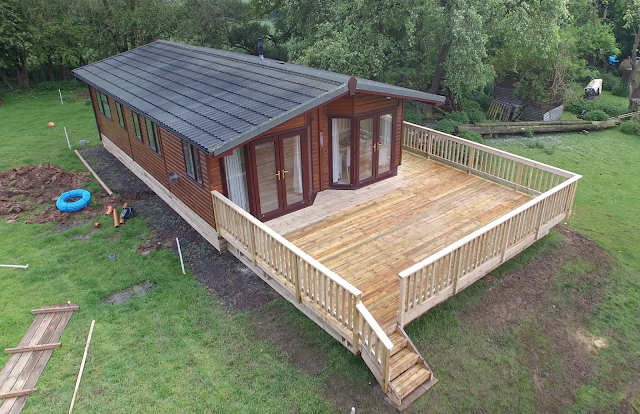 Just finished last week, this cracking Cabin is based near Tarporley in Cheshire, as well as the deck with boxed off the deck and the cabin to help cut out wind chill and add to the styling. 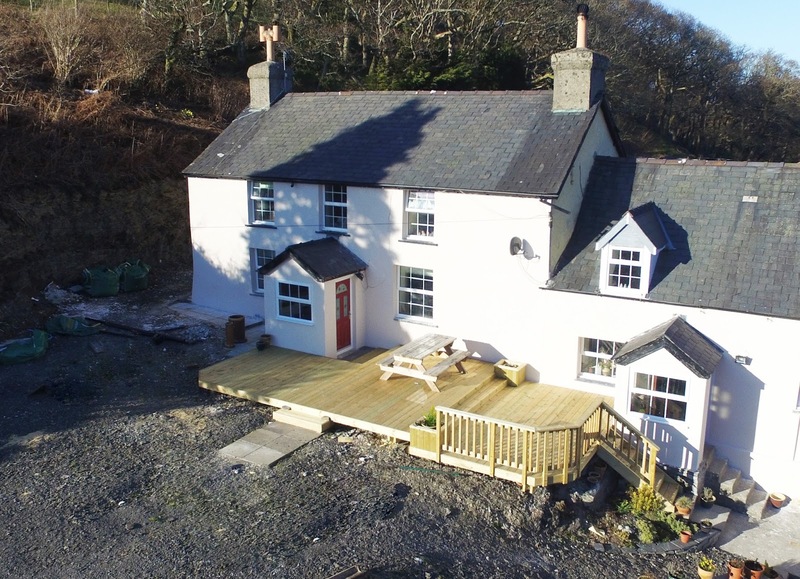 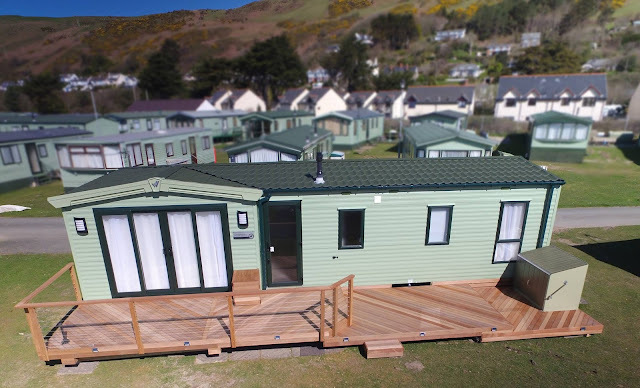 Built about 6 years ago in Aberdyfi, this large diagonally laid deck over looks the beach, and lets the owners enjoy the amazing views. To the side a sand stone patio compliments the decked area. As featured in our last blog, Balau hardwood decking with stainless steel wire railings. 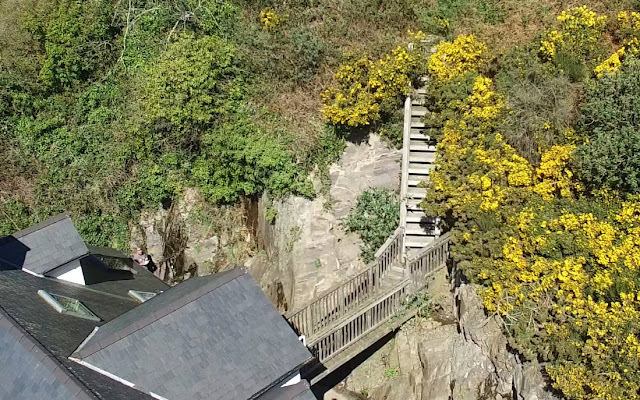 Bridge and large staircase leading form a bathroom to a raised cliff top garden. 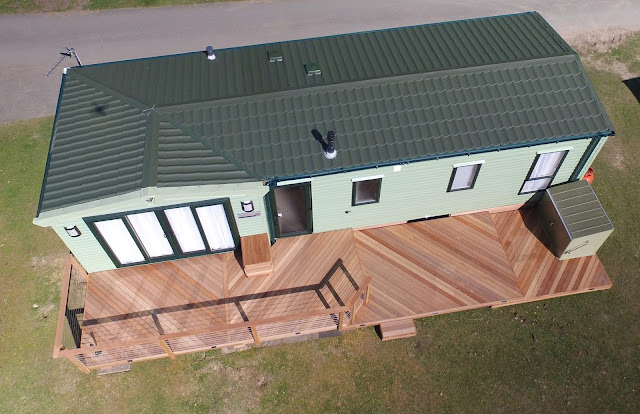 This one was real fun to build! 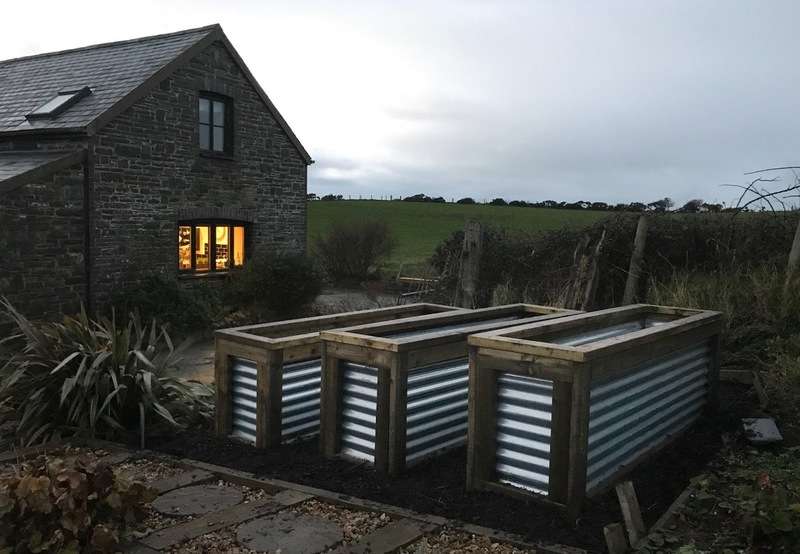 Making the most of a small space. 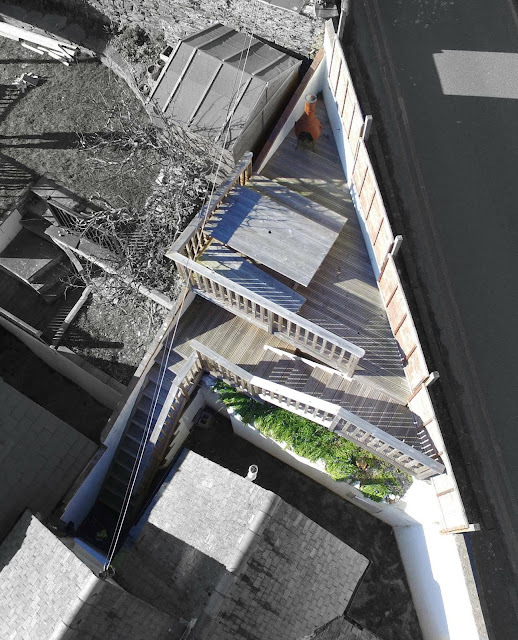 Multiple stair cases access a small but useful timber deck on a raised garden. 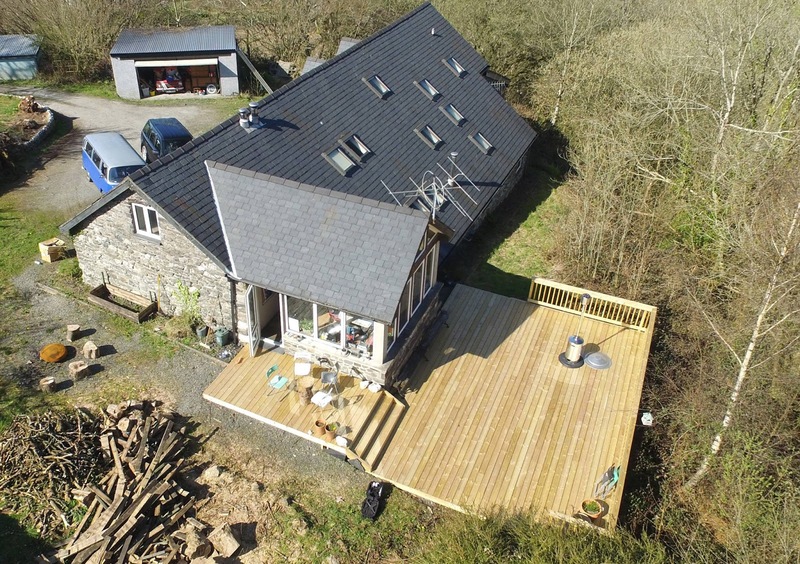 This lovely big multiple level timber decking over looks Cadair Idris and provides a massive flat area for the family to use on an otherwise sloping garden. 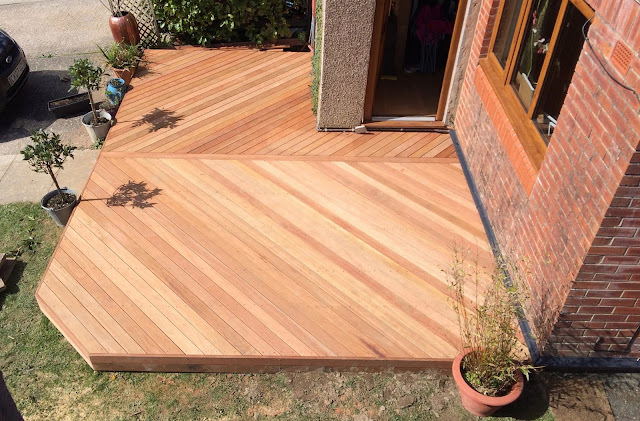 Another Balau hardwood deck laid in herringbone style. 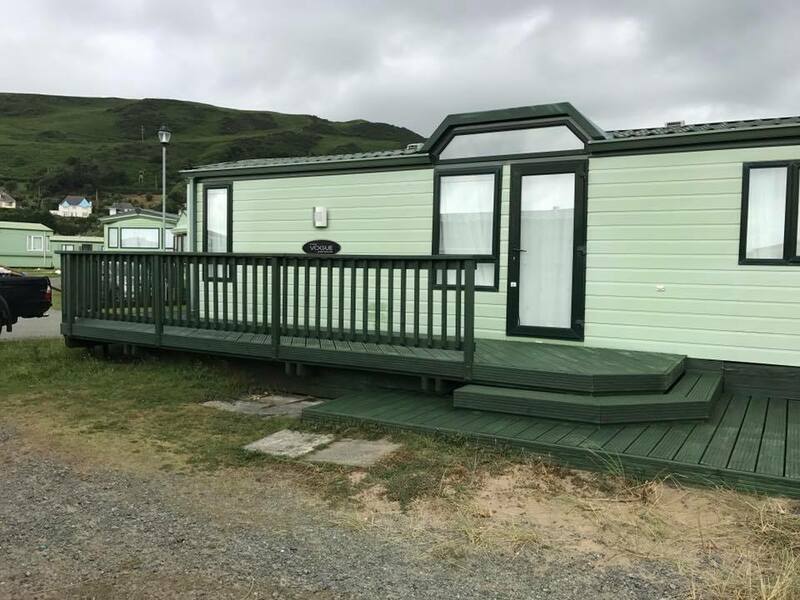 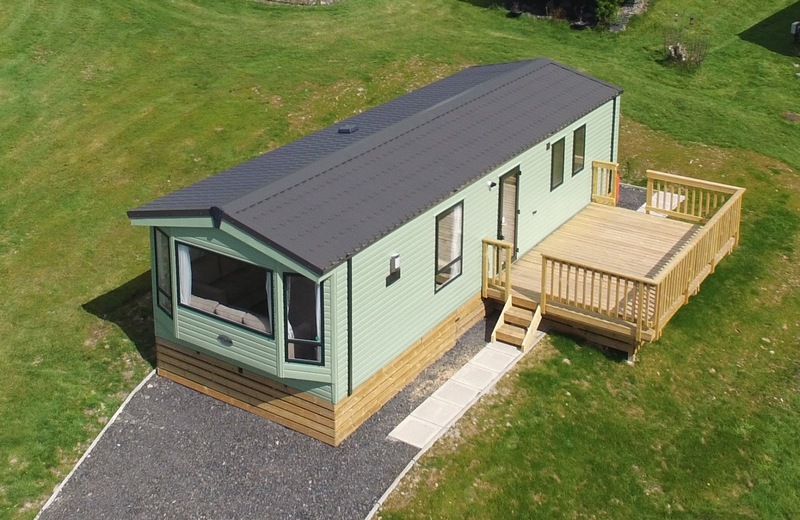 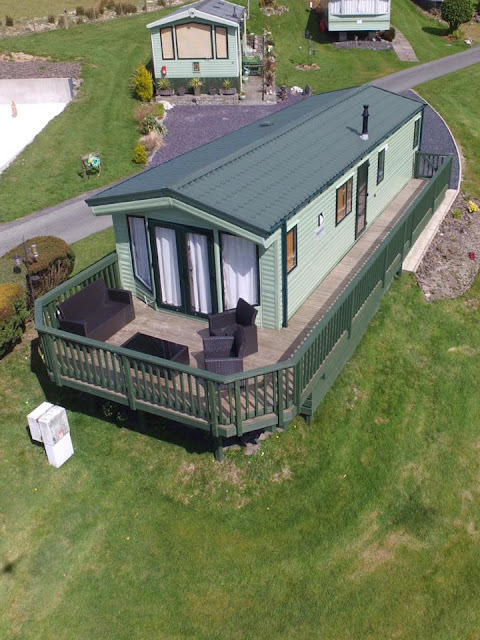 Two tones colour styling for this caravan deck near dolgellau in Bryn Uchel site.